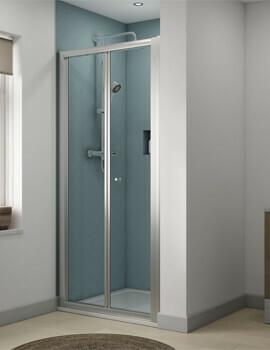 Aqualux Showers is a leading European supplier of quality bathroom products. 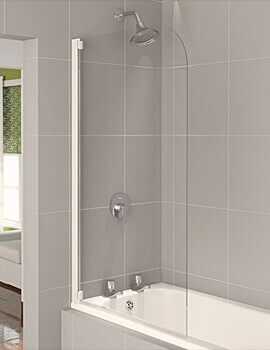 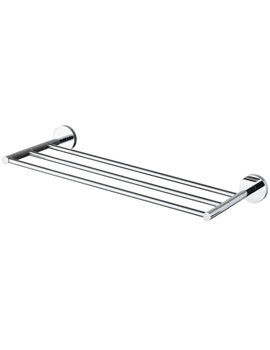 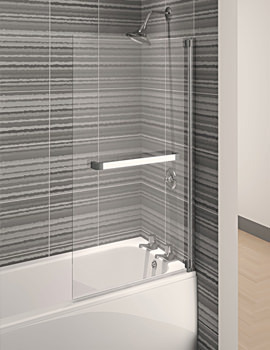 The company has more than 35 years’ experience in the field and controls more than sixty percent of the shower screen market in the United Kingdom. 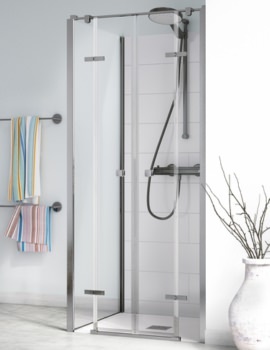 In addition to creating their own top of the range products, the company works closely with Haceka, which has more than ninety years of experience and sells more than 1,800,000 bathroom accessories each year. 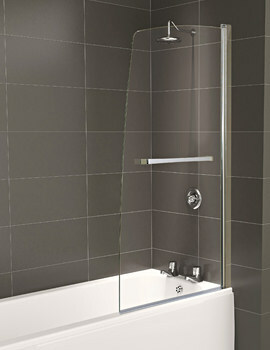 Aqualux was the originator of the four fold bath screen, which is now adopted by manufacturers around the world. 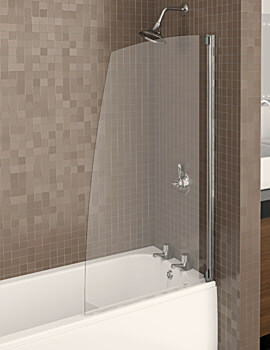 All of the products created by the company feature the Aqualux drop icon. 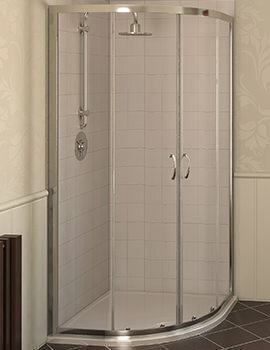 This is a special commitment to quality and service that customers can rely on. 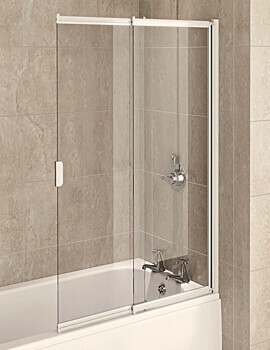 The Brand have a reputation for quality and innovation with ranges, styles and options to allow you to create a soothing haven of relaxation in your bathroom. 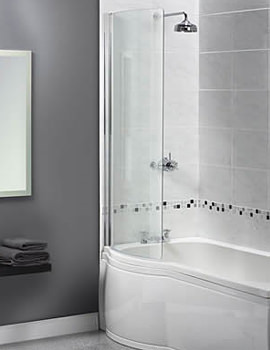 Whether you are looking to create an en-suite or a stylish wet room, they have the products to suit your bathroom. 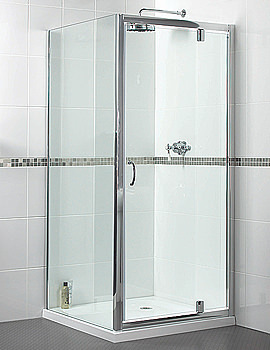 This brand offers exceptional quality products that are manufactured to exacting industry standards at a price that will suit your wallet. 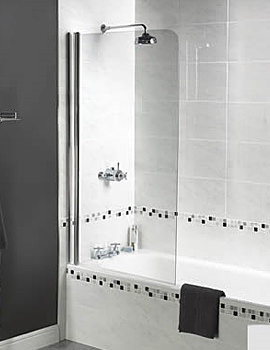 Aqualux is also the member of the Bathroom Manufacture's Association and their main motto is to manufacture good quality quadrant and cubicles at competitive price budget. 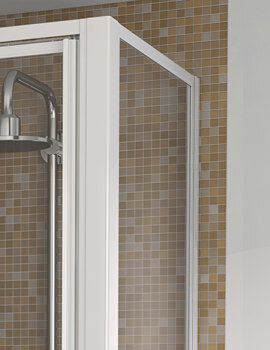 All products from this brand come with a Lifetime, 10 years, 2 years or 1 year guarantee. 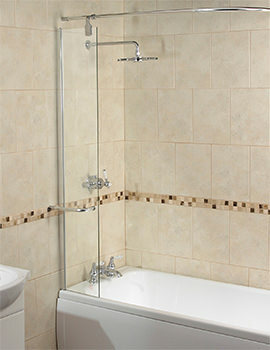 At QS Supplies, we stock a complete range of designer products from this brand and offer them at unbelievable rates. 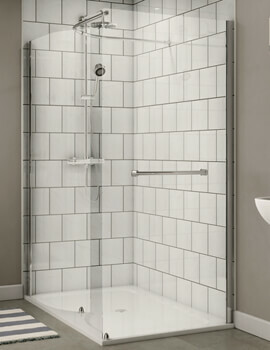 Great prices means one do not need to shop around, which sets consumers free and they can concentrate on choosing the right shower enclosure for their bathrooms. 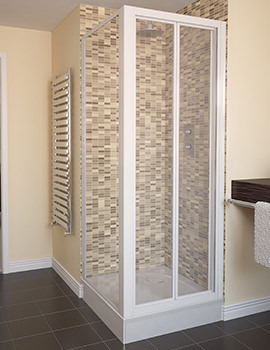 We are an authorised retailer and distributor of Aqualux. 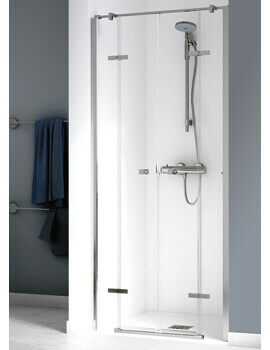 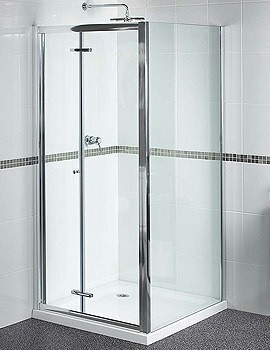 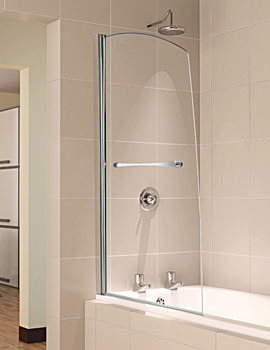 Check out their massive range of products, which includes Walk-in showers, Cubicles, Shower Doors and Bath Screens. 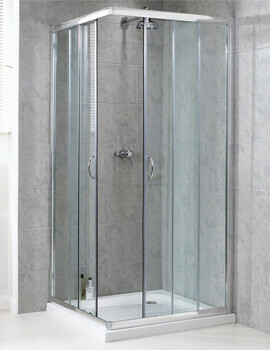 Cubicles & Quadrants are more detailed nowadays, than it was in the past. 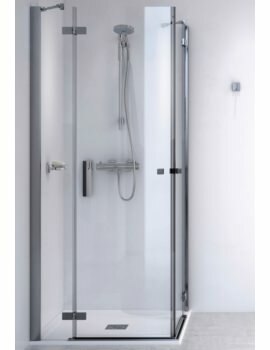 Built with variations on a theme, enclosures from this brand features minimalistic design, which creates a harmonious streamlined design. 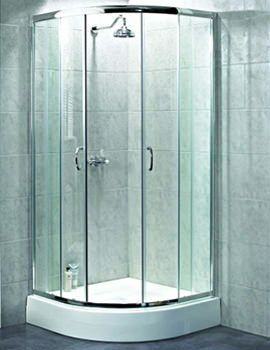 Glass used by this brand are easy to clean and is toughened, which offers extra durability. You can also read our blog post on: "Enjoy A Joyful Shower Every Day"